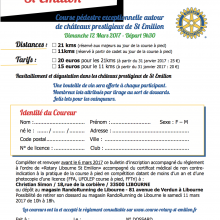 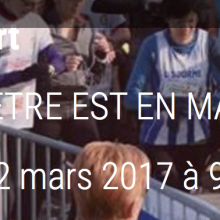 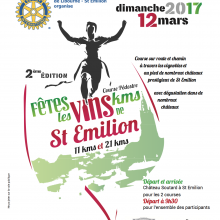 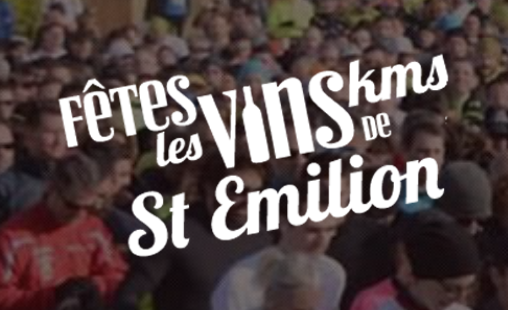 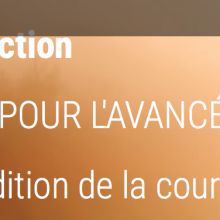 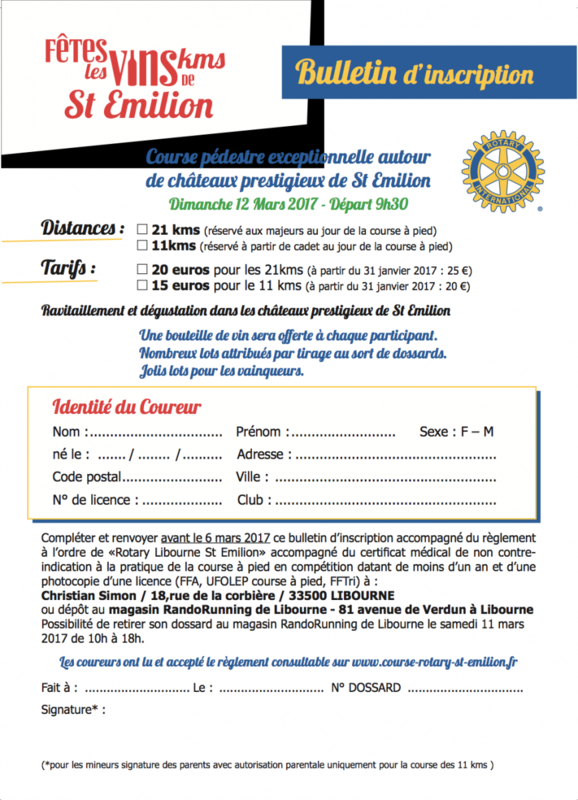 The ROTARY CLUB LIBOURNE SAINT EMILION organizes – for the benefit of research on the brain – on Sunday march 12th 2017, the second edition of a race in the vineyards of Saint-Emilion on a journey of 21 kilometers and 11 kilometers (Cadets to veterans). 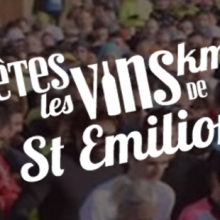 An original and hilly nature trail is proposed to the heart of the vineyards of Saint-Emilion, with passage and refueling with tasting in numerous prestigious castle. 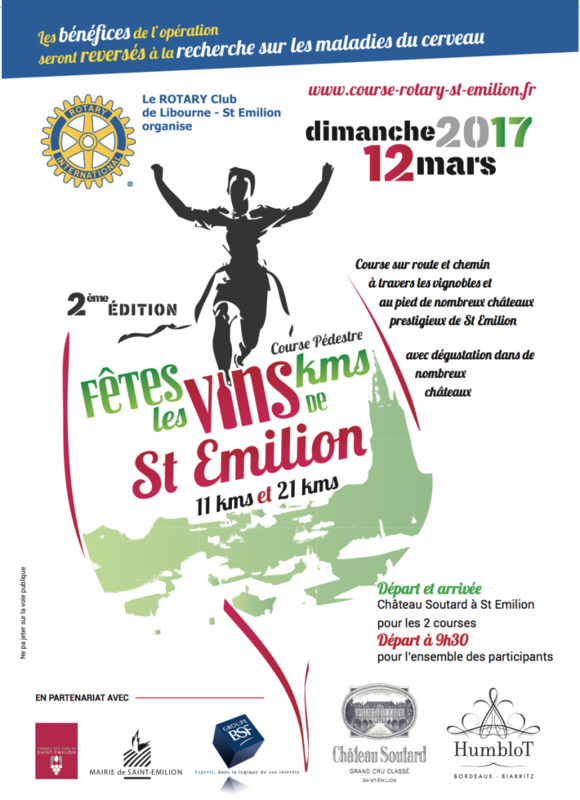 IMNc is beneficiary 2016 of the Rotary International Foundation on the proposal of ROTARY CLUB LIBOURNE SAINT EMILION.